As a probationary driving license (PDL) holder, you must complete a “probation” driving period of 2 years. Within this 2 years, you must have a clean driving record. No excessive Demerit points and obviously no traffic polis and JPJ summons. 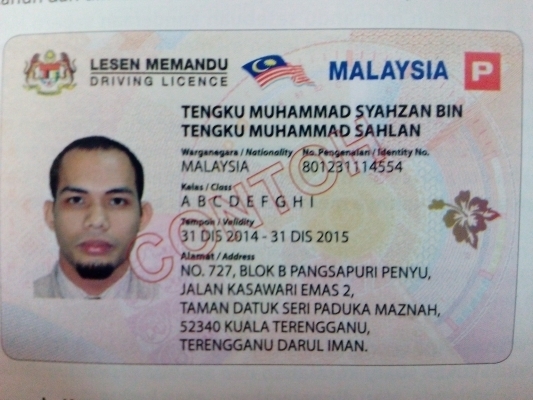 How do you convert your P license to Competent Driving License (CDL) after 2 years? For PDL holders, you are actually allowed to apply for the conversion to CDL 7 days before the full probation period. To best option for the license conversion is to go the any Jabatan Pengangkutan Jalan (JPJ) office and do the conversion there. 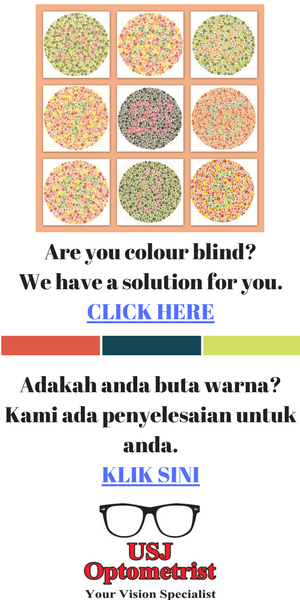 The reason to do the conversion at JPJ office is you can get your new CDL within a couple of hours. You can also ask to do your P license conversion to CDL at your driving school or institute, however, this will take a couple of days. The driving school / institute will engage a runner to do the conversion process and obviously you will need to pay a fee for their service. In the meantime, you don’t have a license to drive and may risk getting summons for driving without a license. Changing P license to CDL is quite a straight forward process. All you have to do is bring along your P license and a passport size photo with white background. If you have the new Identity Card (IC), you can also ask the JPJ office to use the photo stored in memory chip. The cost for CDL is RM30 per year. You can renew your license to a maximum of 5 years. The date of your CDL license expiration will be the same as your date of birth. Remember, with your CDL, you can now apply for an international driving permit if you wish to drive in another country for an extended period of time. My P License for 2 years will be due to convert to CDL this year June. But I will be in overseas for study. May I ask if I can do the convertion after my 3 yrs study?